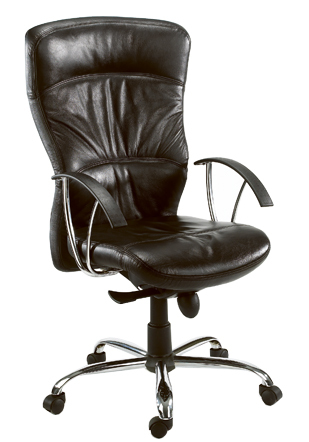 Alps high back chair – black genuine leather. 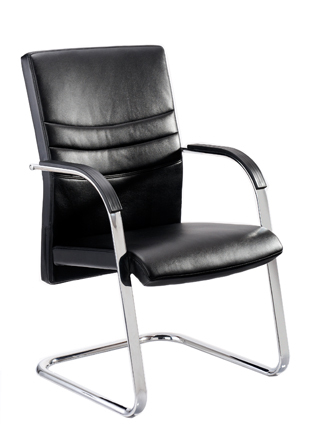 DB 019 visitor chair – black PU leather. 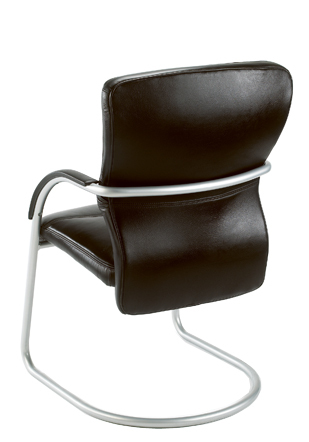 DB 014 Visitor chair – black genuine leather. 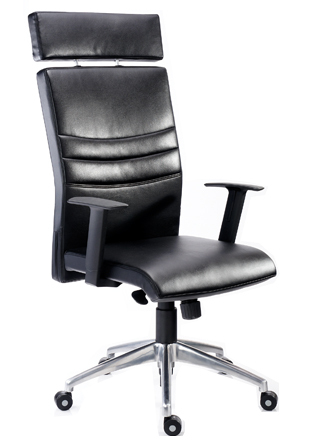 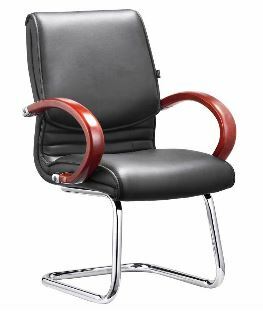 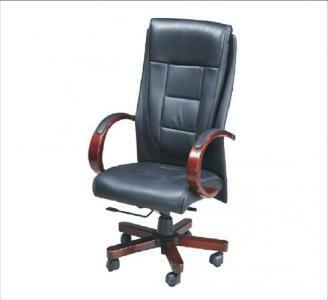 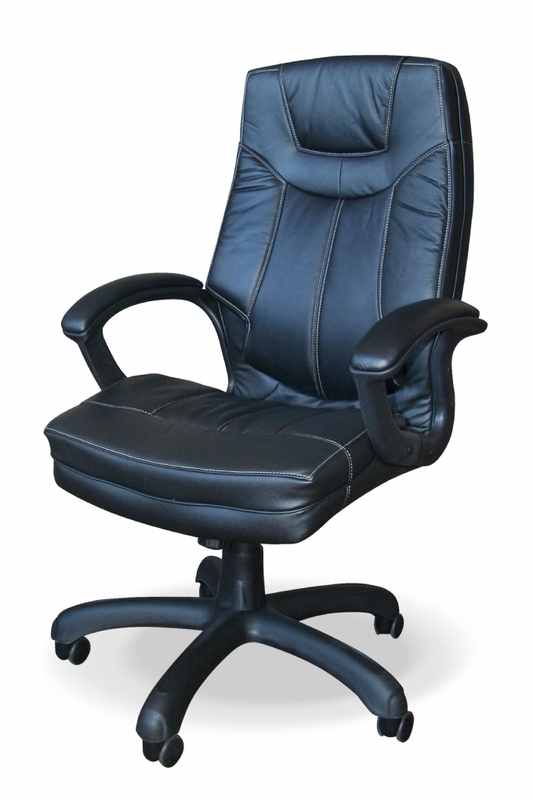 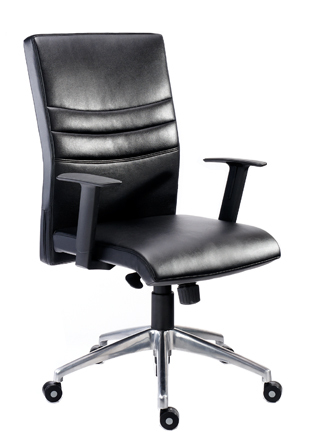 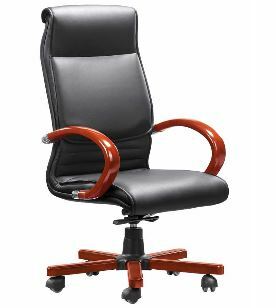 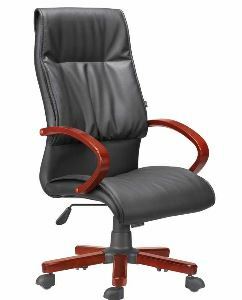 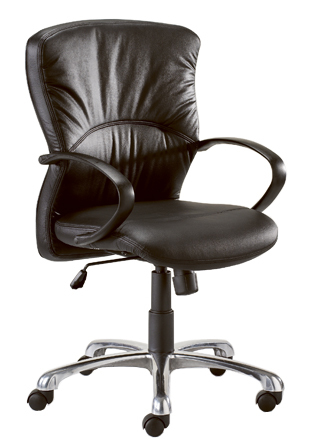 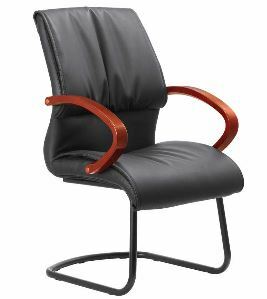 DB 014 Executive high back chair – black genuine leather.